Dramatically accelerate productivity at your shop with Shockwave, a combination of technologies for Rotary 2-post lifts and inground SmartLifts®. 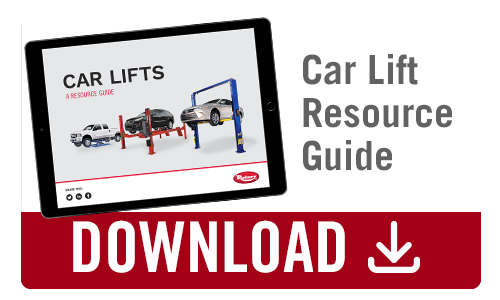 Light Duty Lifts are the standard for the automobile lift industry. Rotary Lift® has proven we are focused on creating lifts that increase shop productivity and ROI for our customers. Rotary Lift understands what can make your shop more successful; and our dedicated team of engineers has proven this with our continued in-house innovation and attention to producing quality, long lasting lifts.